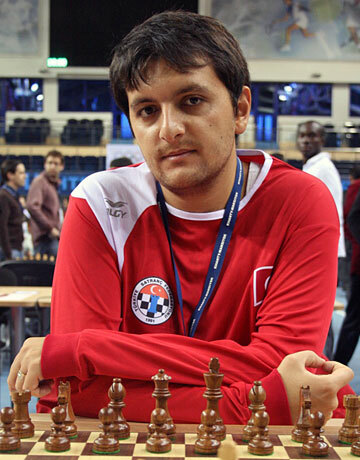 6/20/2012 – At a Chess Olympiad the host nation has the right to field three teams. Typically the third team will have 2500+ GMs. 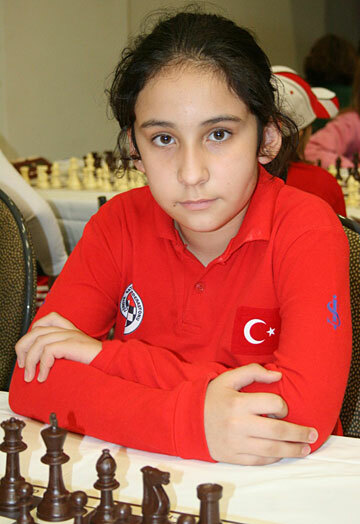 Not so in Istanbul, where the Turkish Chess Federation is giving youngsters a chance. The average age in the third Open Category team is – 8.2 years! 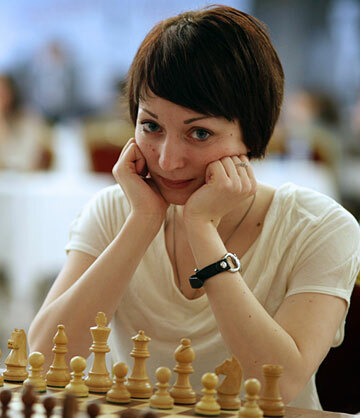 They may get clobbered by the likes of Morozevich and Grischuk in the first round, but watch them playing lesser countries. 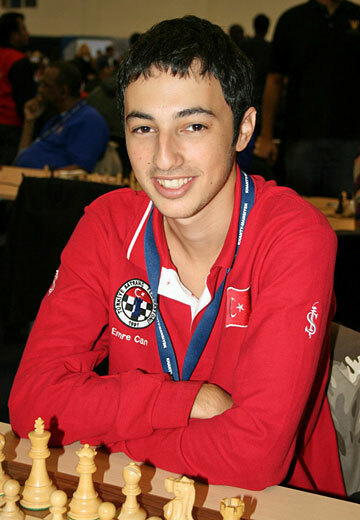 The 40th Chess Olympiad is scheduled to take place in the Turkish metropole of Istanbul, from August 27 to September 10th, 2012. 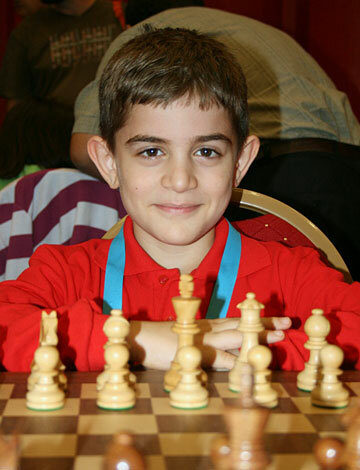 The Olympiad is a biennial chess tournament in which teams from all over the world compete against each other. 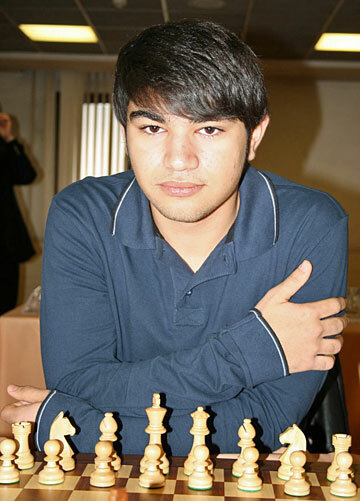 The event is organised by FIDE, which selects the host nation. The previous Olympiad was held in 2010 in Khanty-Mansiysk, Russia, the next will be in Tromsø, Norway. The first was held in Paris, France, in 1924, with 16 nations participating. The last Olympiad had 143 nations, 1294 competitors, and included no fewer than 254 grandmasters, 65 WGMs, 159 IMs, and 90 WIMs. This time the organisers are expecting even more. 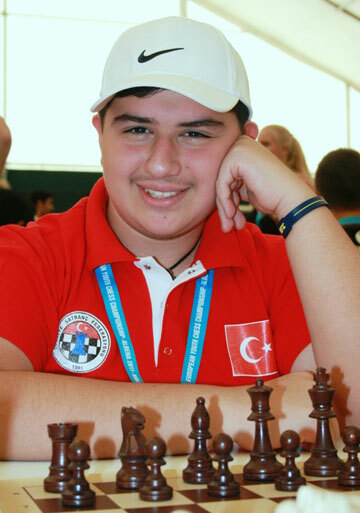 On behalf of the Turkish Chess Federation I am honoured to announce that this year's Chess Olympiad will be held in Istanbul, Turkey, from 27th August until 9th of September. 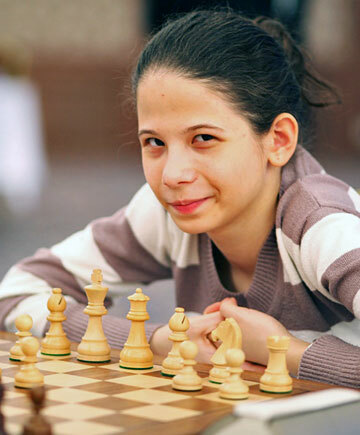 As is well known, the host nation reserves the right to send three teams to represent their country in what we hope will be the greatest and biggest chess event of all time. 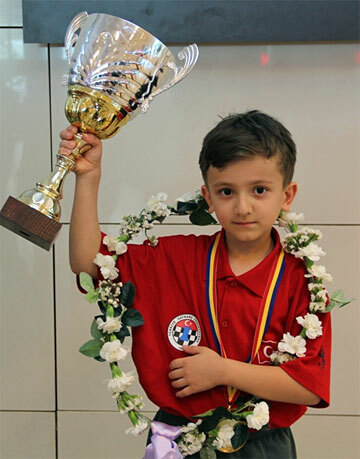 In the past ten years, under the wings of its enthausiastic, chess loving president Ali Nihat Yazici, Turkey has invested a lot of money and energy in support of the development of children's chess. Frankly speaking, I have yet to see any other chess federation come anywhere near to matching this. 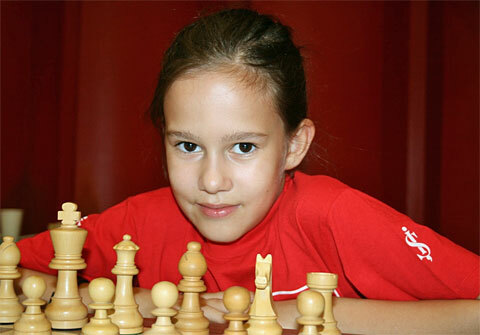 Thus I would like to introduce to you our strategy both for this year's Chess Olympiad, and for the coming decade. 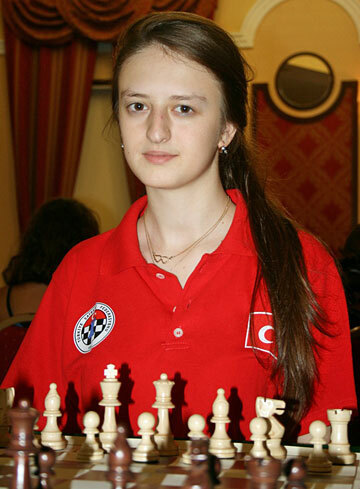 As already mentioned, Turkey will be represented in this competition by three Open and three Women's teams. 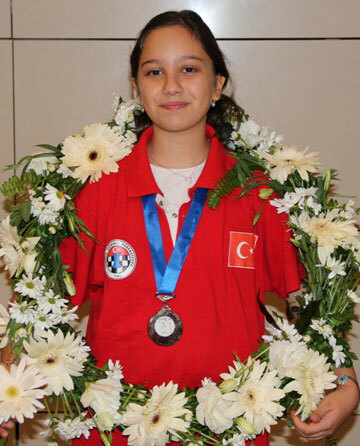 Those teams were selected by the Turkish Chess Federation and their executive board members after carefully considering the suggestions of well-known chess experts and trainers, such as GM Efstratios Grivas, GM Mikhail Gurevich and GM Adrian Mihalcisin. 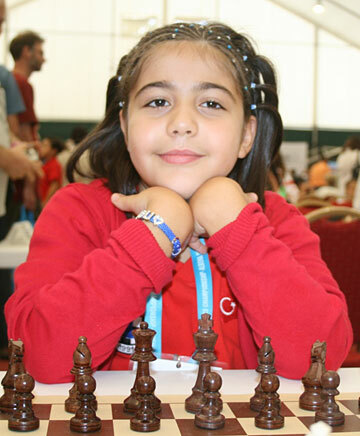 To look ahead and choose young teams, for the future of Turkish chess. For these reasons the names of the second and third teams are "Turkey 2016" and "Turkey 2023" – along the lines of Colossal Youth! 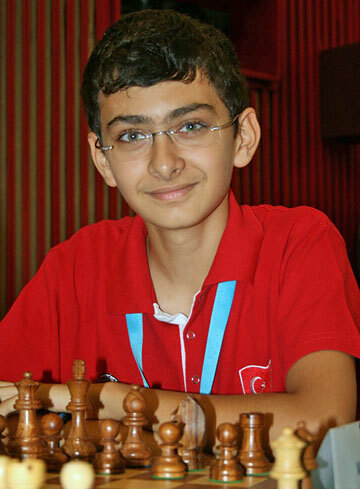 Open Category: Team Turkey ‘Men’, coached by GM Estrafatos Grivas, consists of five young and experienced GMs with the goal to take a place among the Top 15. 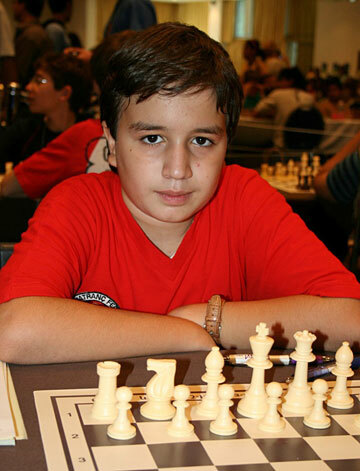 GM Alexander Ipatov, 19, rated 2561 – a newcomer! 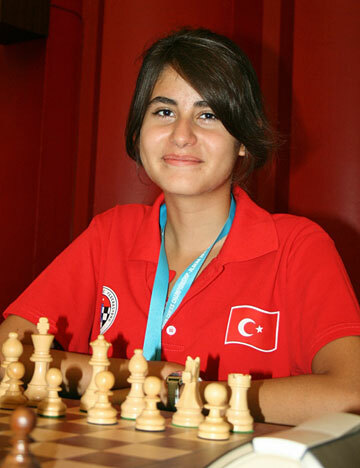 Women's Category: Team Turkey ‘Women’, coached by GM Adrian Mihalcisin consists of two young experienced WGMs and three promissing talents with the goal to take a place among the Top 20. Women's Category: Team 2016 ‘Girls’, coached by IM Yakup Erturan, are Turkey’s ‘golden girls’ and biggest hopes for 2016. Consisting of 5 very young and spirited girls as well as several medal holders of National and International Youth competitions. Before I get to our last selected team I should not forget to mention here that the year 2023 has a very special meaning for Turkey. The country will celebrate its 100th anniversary as a Republic, and all measures have been taken to showcase Turkey as a modern western society – as the founder of the the Republic, Mustafa Kemal Atatürk instructed. 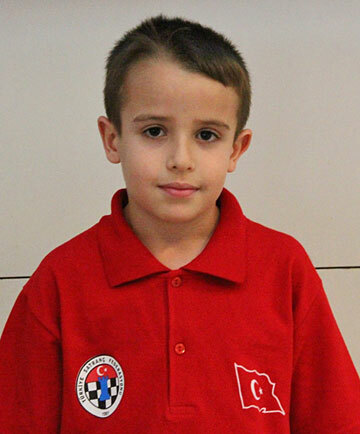 Open Category: Team 2023 ‘Preschoolers’, coached by GM Kivanc Haznedaroglu is Turkey’s ‘rough diamond’ and biggest hope for 2023. Consisting of five very talented young preschoolers with the goal to gain as much experience as possible. 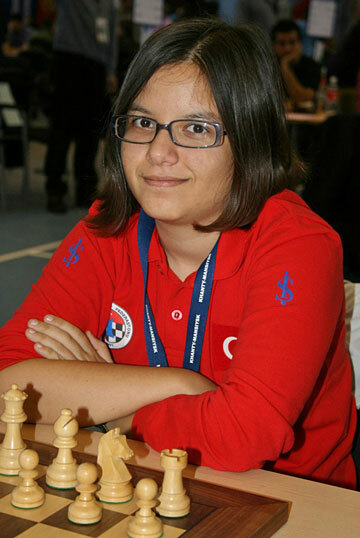 Woman Category: Team 2023 ‘Preschoolers’, coached by GM Georg Mohr is Turkey’s ‘rough diamond’ and biggest hope for 2023. Consisting of five very talented little poppets with the goal to gain as much experience as possible. Some of you may be shocked by these selections, especially because of the very young average age of team 2023. Some others may be angry or upset that they are not a Turkish national team member this year, even though they have the right for participation according to their national ranking. 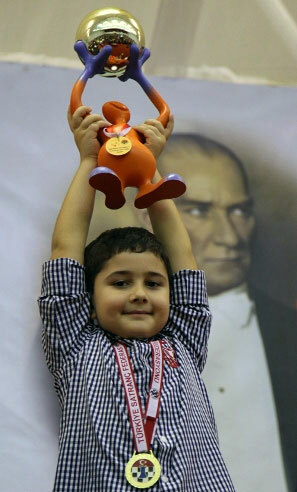 Personally speaking I think it is a big and brave step by the Turkish Federation. I fully support the idea and even feel a bit of jealousy that those young kids get such a great and unique opportunity! 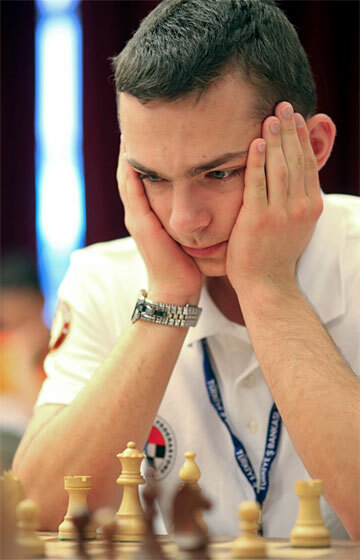 I remember that I played my first National Team event as a 12-year-old in the Elista Olympiad of 1998. At that time our national trainer was attacked terribly for taking such a decision, especially after I scored just one out of seven! 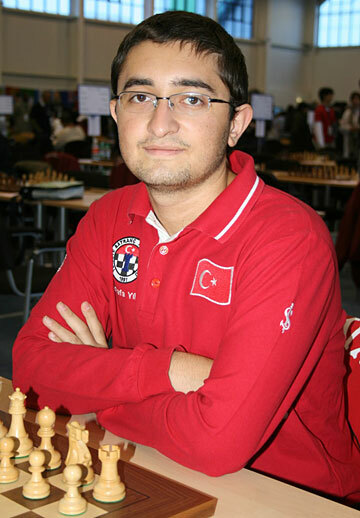 Nowdays I regret that my Federation is not so adventurous anymore, maybe out of fear of public reaction, or maybe because we simply cannot compare ourselves with Turkey, regarding chess development and support. But for me there is only one conclusion: Thats the way to go! 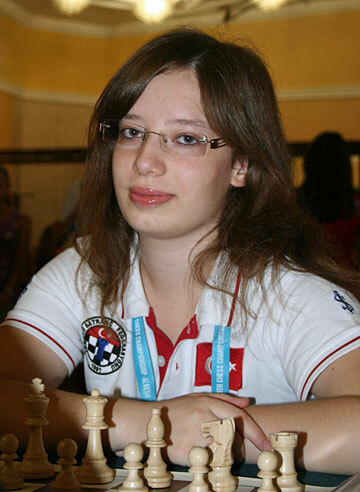 Elisabeth Pähtz, 27, is a German WGM and IM, who was trained from early childhood by her father Thomas Pähtz, himself a chess grandmaster. 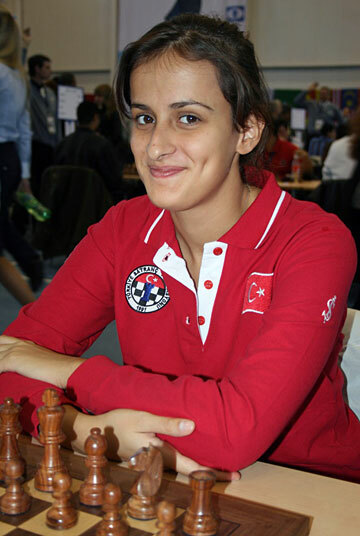 In 2002 she became the youth world champion of the Under-18 age group, in 2004 vice champion in the 20-and-below group, and in 2004 world junior champion. Elli likes to work with talented children. 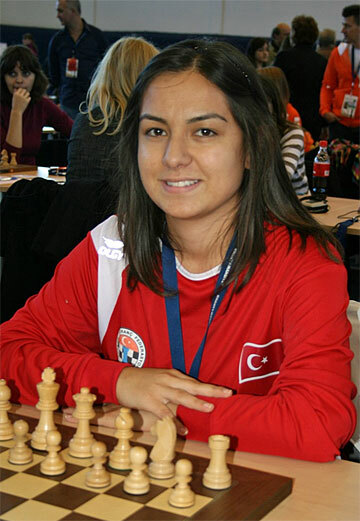 As the TCF has invested huge sources on women chess – especially in those of the younger generation from 7 to 9 years – there was a need for women trainers to work on this basic level and to establish an infrastructure for youth training. 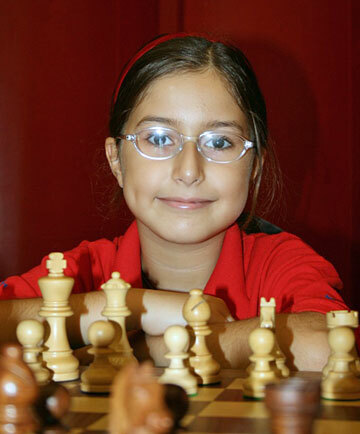 GMs Adrian Michailisin and George Mohr are the main trainers, but Elli was put in charge of the super talented girls. "With her help," TCF Press Coordinator Fatma Koc Ozturk tells us, "very soon everybody will know and appreciate the following names: Nezihe Ezgi Menzi, Defne Sade, Sude Hereklioglu, Duru Okuyaz, Çigdem Onur, Çagil Irmak Arda, Sinem Çagla Gündogan, and many more than we can count names here…" Elisabeth is also assisting the TCF President Ali Nihat Yazici, when she has time, in international chess business. 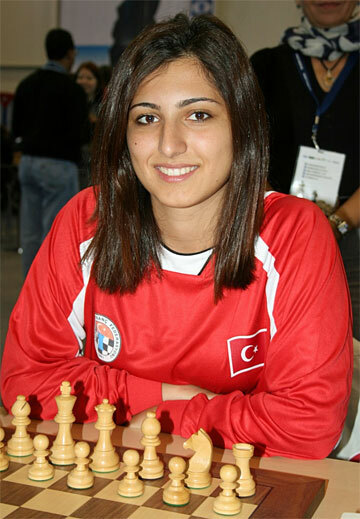 06.04.2012 – The 40th Chess Olympiad is scheduled to take place in the Turkish metropole of Istanbul, from August 27 to September 10th, 2012. With just over four months to go the national federations will have to make haste with the arrangements. The official web site, launched this week, provides information on rules, travel and accommodation. Details, contacts, videos. 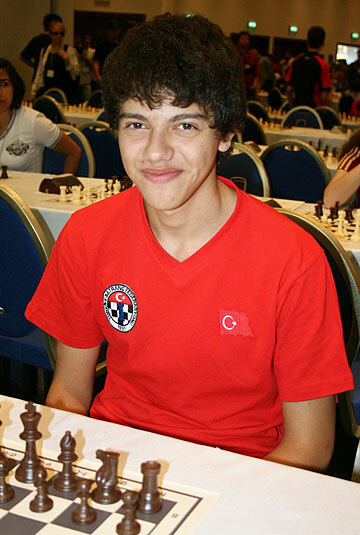 09.06.2012 – At a recent FIDE meeting the Turkish Chess Federation, which is host to the 40th Chess Olympiad, was given a list of arbiters for the event. 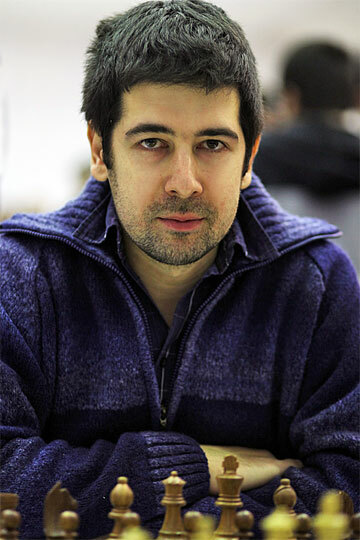 TCF President Ali Nihat Yazici rejected any officials from seven countries – England, France, Georgia, Germany, Switzerland, Ukraine and the USA – for supporting court cases against FIDE and causing financial damage. The affected federations have protested.